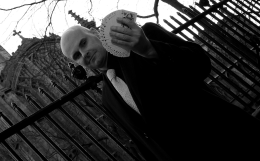 David Fox is always certain to amaze audiences throughout the City of London with his sophisticated brand of magic and illusion. David's magic is ideal for corporate events and functions and he is very proud to have performed for many of the top companies throughout his career. He is always delighted to amaze audiences with his world class prestidigitation in the Head Offices of companies throughout the City of London and beyond. 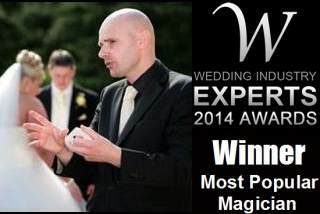 He has performed close-up magic and stage magic at award ceremonies, product launches, dinner dances and Christmas parties. The feedback is always unanimous: that David is an outstanding entertainer who endears himself to people of all social backgrounds. The most powerful aspect of his performance is his incredible ability to captivate people of different cultures, nationalities and age groups.